Even if the Nintendo 3DS had the ability to pay your taxes, clean your house and make dinner for you, the system would still only be as good as the games released for it. Well, ok, being able to pay your taxes would be pretty cool, but the 3DS can’t, so the success of the hardware is going to be determined by the games that have been released for it. Nintendo is foreseeing a long and profitable life for its newest handheld system. It is, after all, the successor to the best-selling video game system in the history of the planet Earth, so you can expect an avalanche of new titles for the system over the coming months and years. Of course, patience is for suckers. When a new gadget is released we want it now, and are willing to stand in line for hours to get it. The Nintendo 3DS is no exception. But with a device like the 3DS, simply grabbing the system and taunting all of those behind you still waiting in line—though no doubt good clean fun—is only part of the shopping process. The 3DS itself is a device with promise, but you can’t stream Netflix on promise, nor can you browse the internet (both of which are features the 3DS has promised, but neither are available yet). So now more than ever, the 3DS will be reliant on the launch day games to justify its existence (and price). And that is where our launch day roundup comes in. 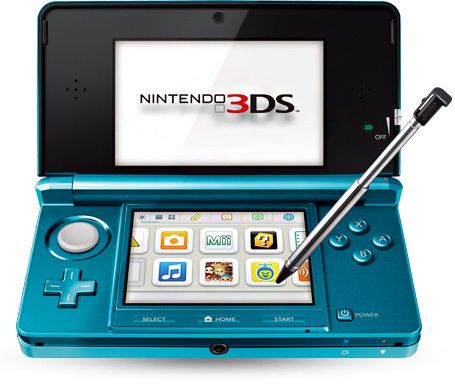 Check out our Nintendo 3DS review, and click below for a look at each title.